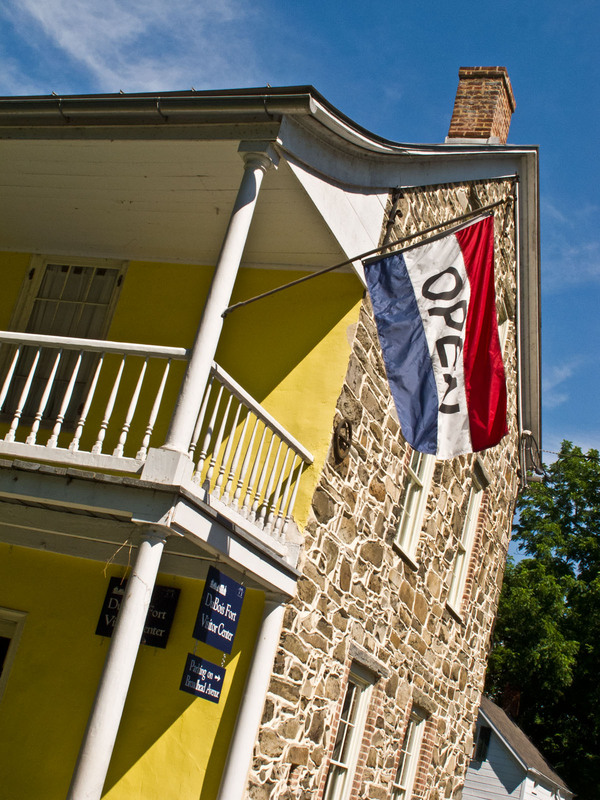 The DuBois Fort Visitor Center is open for business. buildings or just pop into the Visitor Center and enjoy the exhibits there. Currently there’s an exhibit titled Through the Lens: A Nineteenth Century Photographic Journey, which of course I found fascinating. 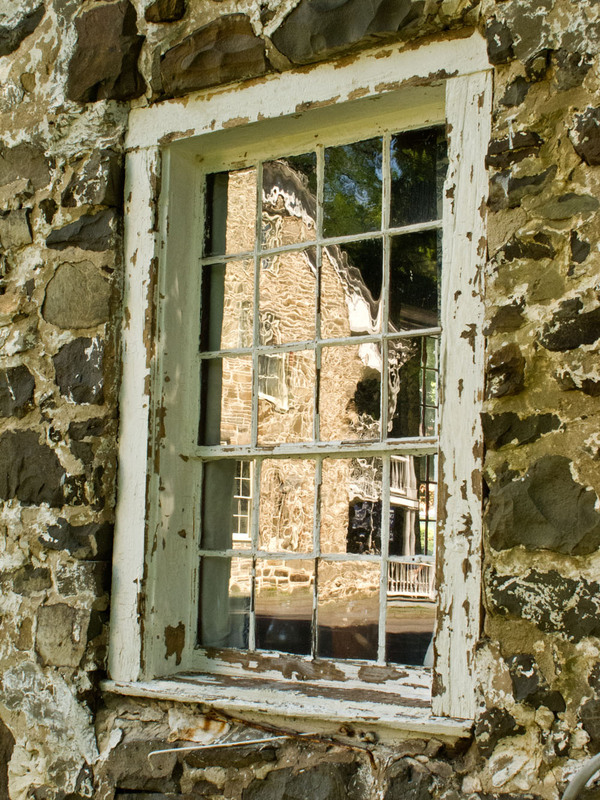 A weekend in mid-July brought some extra treats: the Visitor Center was selling baked goods from the Village Tea Room, with all proceeds benefitting the ongoing fine work at Historic Huguenot Street. 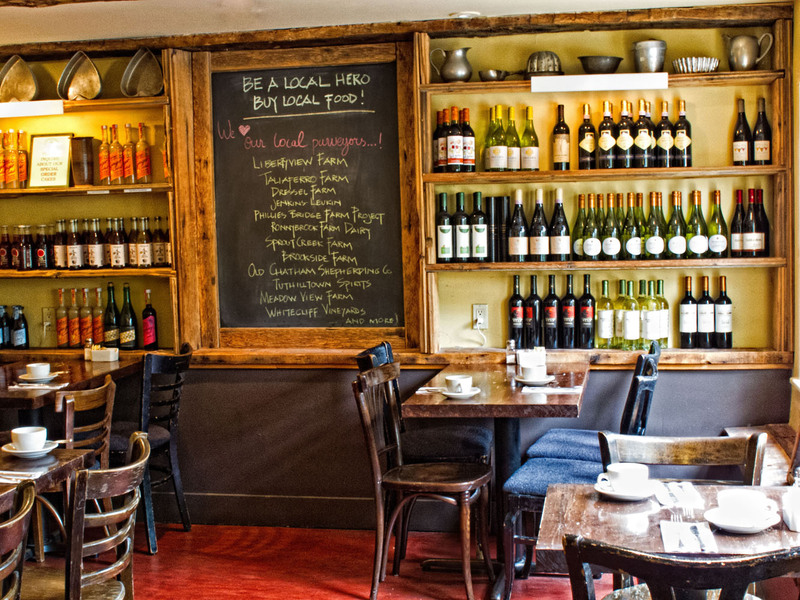 So you got to enjoy some tasty muffins and brownies, along with an excellent cup of coffee, and know that your money was helping New Paltz’s jewel attraction. friend to order the gravlax open-face sandwich. 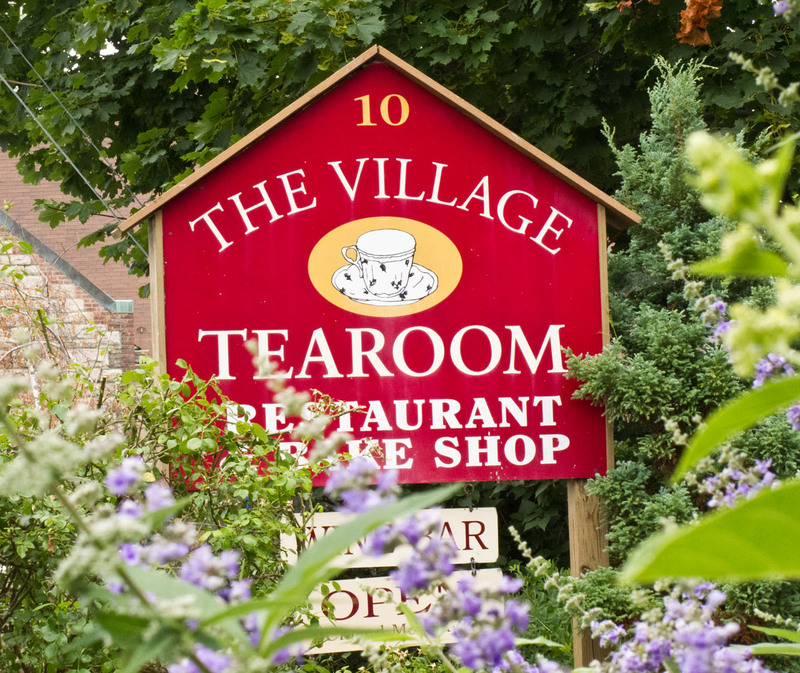 The Village Tea Room Bake Shop and Restaurant is located at 10 Plattekill Avenue, just off Route 299 in central New Paltz. They are open every day except Monday. Why not pay a visit the next time you’re in town?